Tata Motors shares fell for second day in a row after the company post market hours on Thursday reported its biggest ever quarterly loss. Tata Motors shares fell for second day in a row after the company post market hours on Thursday reported its biggest ever quarterly loss on asset impairment charge for Jaguar Land Rover. Shares of Tata Motors fell as much as 3.63 per cent intraday to Rs 145.80 on top of Friday's 18 per cent slump. In October-December quarter Tata Motors reported net loss of Rs 26,993 crore versus profit of Rs 1,199 crore during the same quarter previous year. Its revenue rose 5.8 per cent to Rs. 76,265 crore. 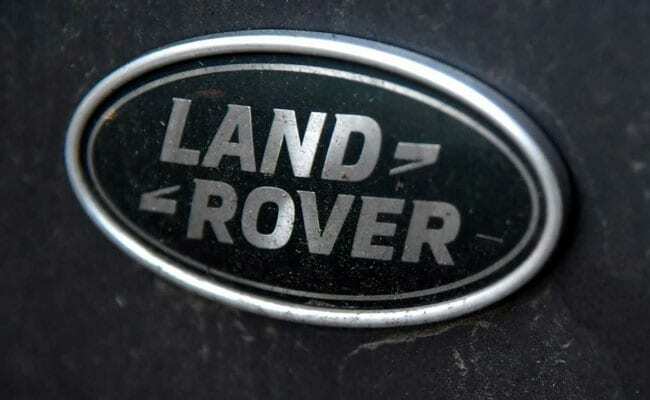 The loss came on account of an asset impairment charge of Rs 27,838 crore for its luxury car maker - Jaguar Land Rover. Changes in market conditions, especially in China, technology disruptions and rising cost of debt resulted in the impairment charge, the company said in an exchange filing. The Mumbai-based automobile company also lowered its profit margin guidance for the current fiscal year as it expects the EBIT (earnings before interest and tax) margin for the fiscal year 2018-19 ending March 31 to be "marginally negative" compared with an earlier guidance of breaking even, Chief Financial Officer, PB Balaji told Reuters. JLR, Britain's biggest carmaker, is also facing disruption due to uncertainty over a Brexit deal and has decided to halt production for a couple of weeks in April. As of 11:58 am, as many as 11.53 lakh Tata Motors shares changed hands on the BSE compared with an average of 17.31 lakh shares traded daily in the past two weeks.